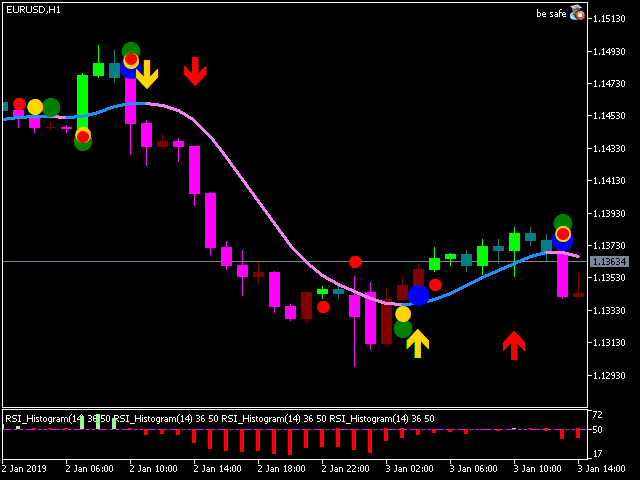 EA takes super STRONG BUY and SELL entry, after 7 indicator confirmation in single bar. When you receive the super strong signal, possibility to get the high profit. EA takes buy and sell entry, after 5 indicator confirmation.